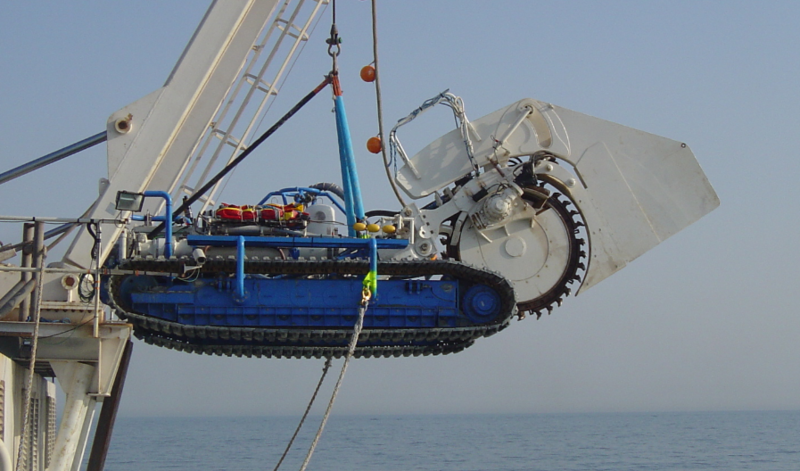 Trenching and Mechanical laying of fiber optic and power cables in river and sea environments. Use of navigable waterways for the deployment of networks. Trenching and Mechanical laying of fiber optic along railways. 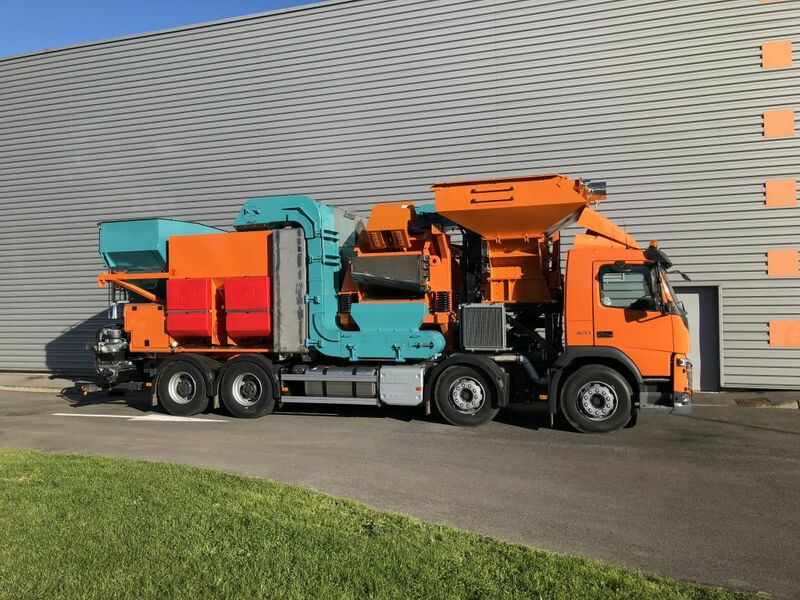 RECYSOIL® is a mobile production center behind a suction-type slicer CLEANFAST® values the trenches cuttings in a self mortar placing allowing immediate filler with the transformed material. Two operators are sufficient for operations. Behind a trenching machine CLEANFAST®, the cadence of recorking is 120 to 130 m per hour.